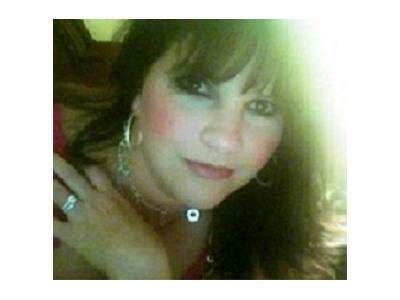 Lisa Tarves, Metaphysician, Author of the book, Just Believe, Board Certified Holistic Health Practitioner and gifted intuitive, interviews experts in the area of metaphysics each Sunday at 1 pm Eastern. 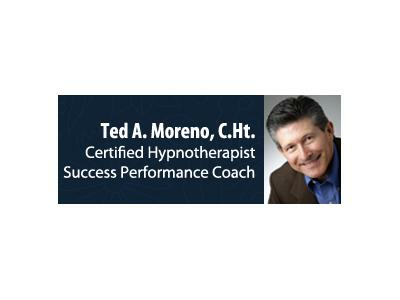 Ted A. Moreno is a certified hypnotherapist, success performance coach, and creator of the Moreno Method for Life Transformation. 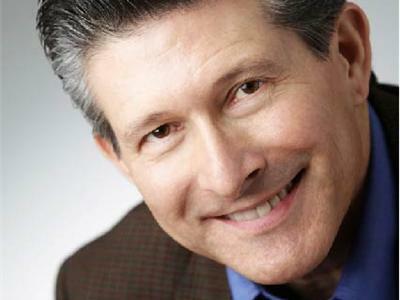 He is also a published author, educator and sought-after speaker. Ted helps his clients liberate themselves from fear, anxiety, negativity and habits that no longer serve them. He is entering his 10th year of private practice. Ted’s book, “The Ultimate Guide to Letting Go of Negativity and Fear and Loving Life” is available on Amazon.com. Drea Bauer, well-known dating expert has been featured on a multitude of radio and television shows to discuss self-development and dating issues. Drea has recently authored the self-development guide to online dating - Miss Match: become the QUEEN of online dating in a skinny minute. Online dating is actually is proving to be a useful way of meeting a partner; marketing research shows that nearly one third of new relationships begin online. Through online dating one will learn the skills to master yourself from the inside out, all the while having a blast dating exceptional men and women in the process.